Close encounters of the fourth kind may seem far-fetched at first but there are many well-respected people who swear by them. 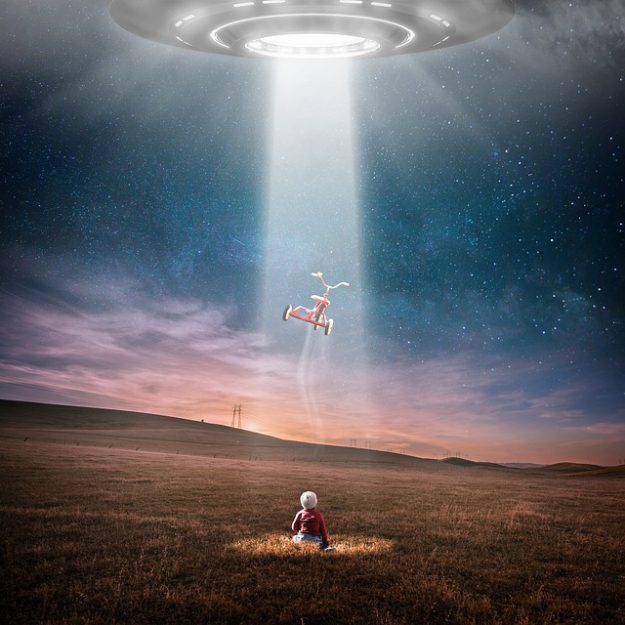 Some people who claim to have been abducted even provide physical proof like photographs and unexplained scratch marks and other unusual indications that their bodies were experimented on, which point towards alien intervention. Today, we’ll be taking a look at three of the most popular alien encounter stories that remain controversial to this day by people not operating in the highly classified arena. If we’re going to talk about alien encounters, we need to begin with a story that changed public perception and caused interest in the subject matter to surge for good reason. We’re, of course, talking about the Barney and Betty Hill abduction story that shook the world back in 1961. The Hills were your quintessential American couple; well-loved, well-respected, and living a normal life until a fateful night in 1961 when an unexpected trauma happened. The couple was coming back from a holiday when Betty saw a light flickering in the sky. They put the thought out of their mind and drove on; however, soon they realized that the big blue light in the sky was following them. Barney took out a pair of binoculars and saw that the lights were emanating from a UFO floating right above their car. He recalls seeing 10 extraterrestrials – all wearing uniforms of some sort – silently observing them. The driver of this terrified couple hit the accelerator and thought they managed to escape. However, once they were home safe and sound, Barney and Betty Hill discovered that their clothes were ripped and there were visible scratch marks on their skins. What’s even more astonishing is the fact that the 4 hour drive back home had taken them 7 hours even though they had no memory of the extra three hours they spent in the car. To this day, the couple maintains this version of events – down to every detail. What happened to them involved having their memory of exactly what took place during the missing hours suppressed by the tyrant extraterrestrials that abducted them without their consent. It took very involved sessions with reverse hypnosis regression therapy for the Hills to recover what really took place in order for their lives to return to some semblance of normal living on Earth. The tale of Hilary Porter is disturbing to say the least, as she says she was first abducted when she was just five years old. Ms. Porter has stated that when she was playing in her family’s backyard, she was taken or abducted by a ‘reptilian bi-peddle or upright walking alien’. She recalls having boarded a disc-shaped ship where her abductors put her on a metal bed and stripped her. What’s more astonishing is that the story doesn’t end there, as she claims to have been abducted after her marriage as well. She says that she was with her husband and was going home from a garage sale. When they reached home and Hilary undressed, she saw a triangular incision on her abdomen. As to what the mark is and what it could mean is anyone’s guess because she has zero memory of that incision being made. 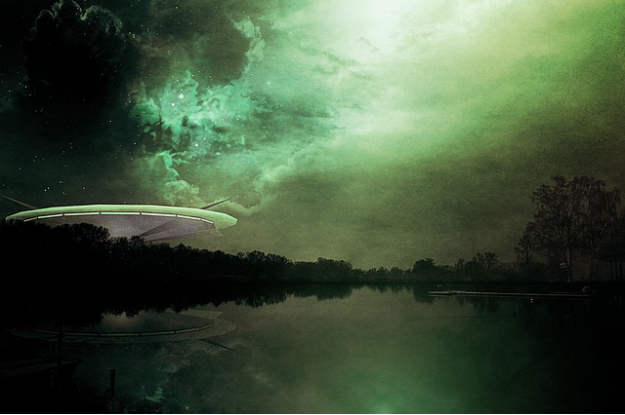 One alien abduction story that was the subject of international coverage pertains to Kirsan Ilyumzhinov – a Russian politician. Mr. Ilyumzhinov states that aliens abducted him in the 90’s, and his family confirmed every detail of the event. He recalls that his abductors were wearing yellow spacesuits and wanted to extract classified information about Russia’s defenses from him. In a surprising turn of events, the Kremlin believed every word Mr. Ilyumzhinov said and he had countless meetings with Russian Intelligence agencies to see if any confidential data was leaked. To this day, Mr. Ilyumzhinov maintains this version of events and remains outspoken about his peculiar encounter with extraterrestrials. And that concludes our list of three strange alien abduction stories that took the world of people on Earth by a storm of controversy who crossed paths with these stories. If you want to learn more about the vast majority of highly evolved kind extraterrestrials or aliens and what their plans are for the human race today, you should check out the hidden truth revealing work of acclaimed published author R. Scott Lemriel for your uplifting benefit. The direct experience based, hidden truth revealing researcher has published several books that reveal hidden truth and how to safely access it with more books on the way. He has delivered numerous special experience-based presentations at international hidden truth revealing conference where he explores for the benefit of the participants his crossing paths with mostly benevolent extraterrestrials or aliens and a few tyrant ones. 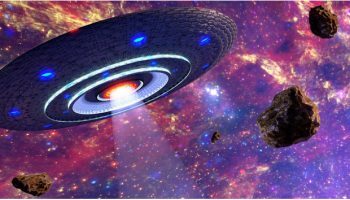 3 Compelling Reasons to Believe In Aliens Can the Mysterious ‘Oumuamua’ Object Be An Alien Spacecraft?